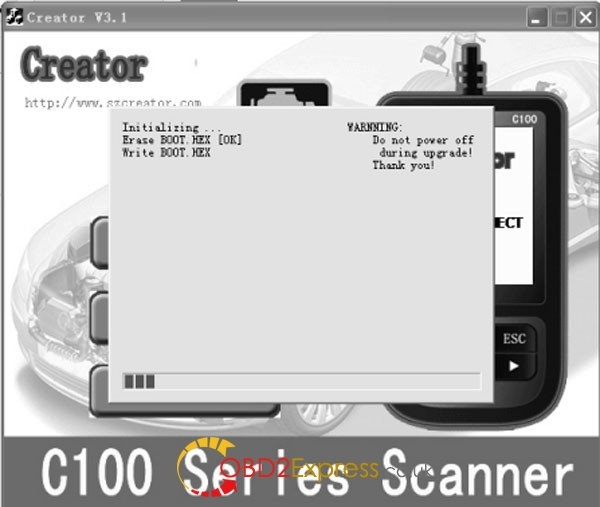 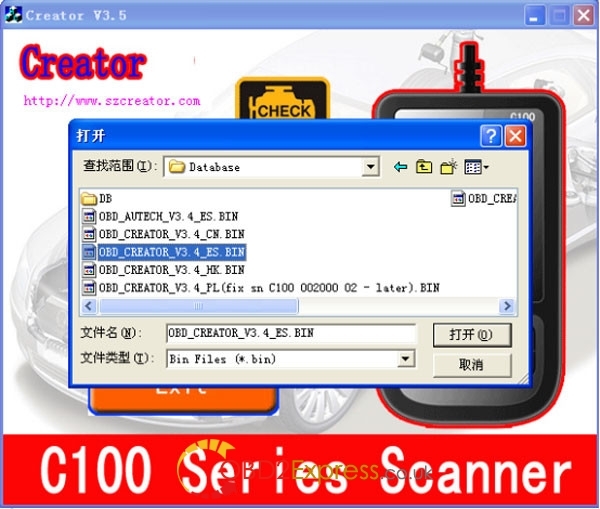 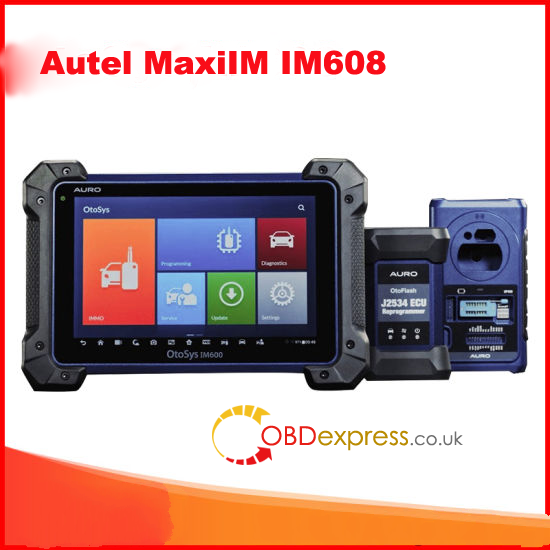 How To Update Creator C500 BMW Honda OBDII EOBD Diagnostic Scan Tool? 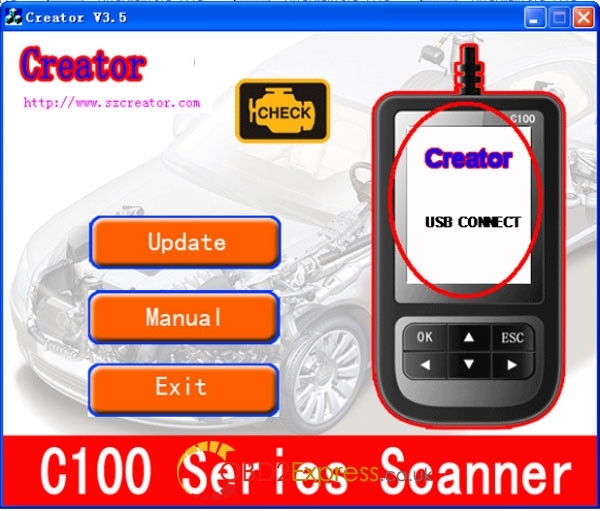 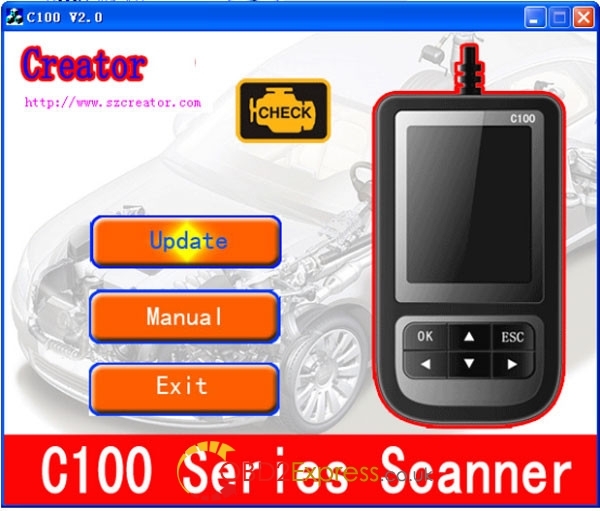 Here is update Creator C500 BMW Honda OBDII EOBD diagnostic scan tool step-by-step. 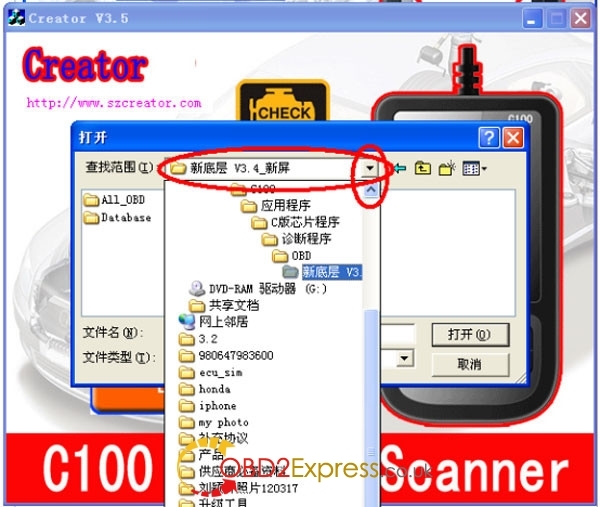 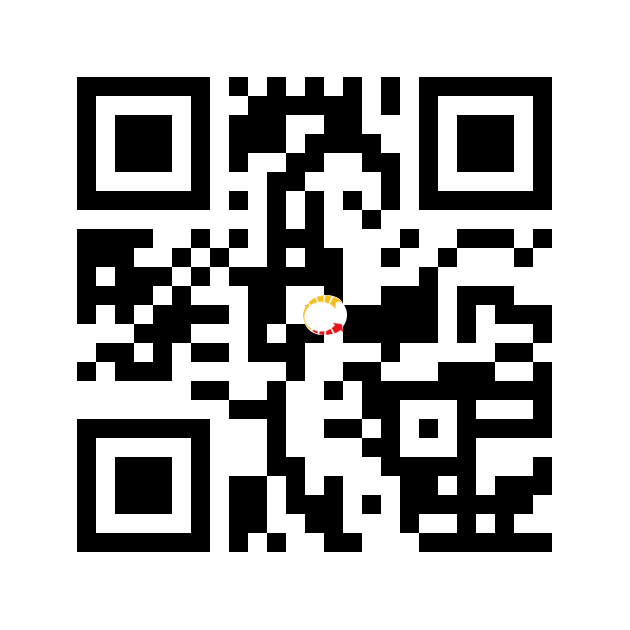 Press [finish], the Creator C500 scanner is already updated, and you can unplug the scanner from PC.